Since 2005, the Minnesota Heart Gallery has recruited more than 200 volunteer photographers across the state. These photographers have donated more than $80,000 in professional services to provide portraits to over 300 youth. After the experience of a professional photo shoot, youth receive images of themselves that point to a more hopeful future. The Minnesota Heart Gallery provides children and youth awaiting adoptive families in Minnesota the chance to see themselves as they never have before, and invites the community to learn more about the right of every child to a permanent family. Recruit and support some of Minnesota’s finest portrait/on site photographers to ensure that every child or teen who is waiting in foster care for an adoptive family to be found has access to a professional photo shoot experience designed specifically for them. Provide the high quality images created from the photo shoots to the youth for his or her personal use and to professionals responsible for creating materials used to recruit an adoptive family for that youth. Promote the right of every child whose life has been disrupted by abuse, neglect and child welfare intervention care to be restored to a permanent family. 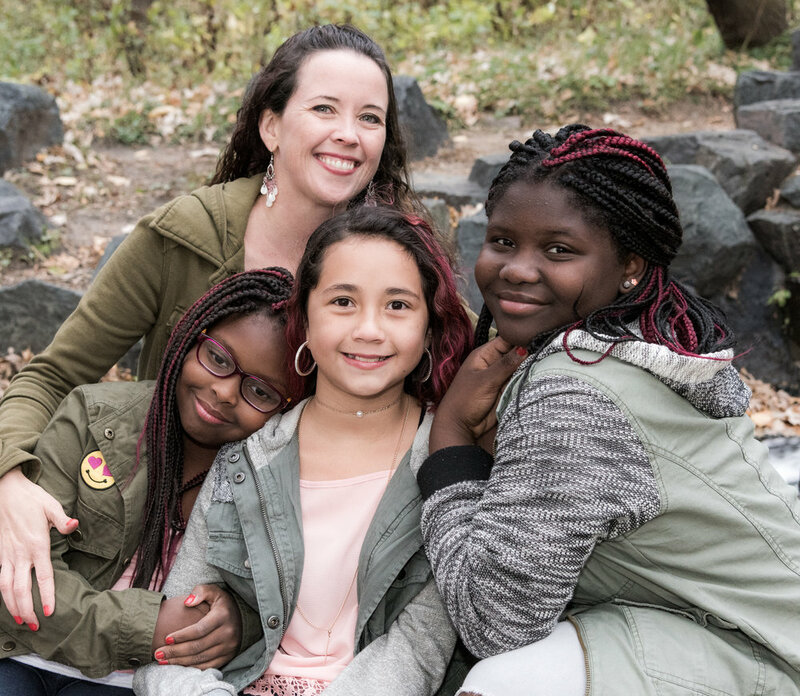 Because Minnesota Heart Gallery photos capture the extraordinary spirit of young people, and give real faces to the statistics about adoption and foster care, they inspire families to consider how they might help. In 2001, The New Mexico Children, Youth and Families Department (CYFD) opened the first Heart Gallery in the country. This project brought together volunteer professional photographers and children in CYFD protective custody to create professional portraits of youth in need of permanent families. Run by volunteers and business donations, this project gained national attention and helped recruit permanent homes for children around the country. In 2005, a small group of committed community members, passionately led by Julian Locke, brought Minnesota Heart Gallery to life. For three years these volunteers dramatically grew Heart Gallery until it could no longer be run out of their living rooms. In 2008, at the request of the founding volunteers, Minnesota Heart Gallery found a home with Ampersand Families, the only private adoption agency in Minnesota that works exclusively with older youth and sibling groups out of the state’s child welfare system. For six years Ampersand Families, with the generous support of Max & Victoria Dreyfus Foundation, Otto Bremer Foundation, Target Foundation, Purple Moon Foundation, Mardag Foundation, Gannett/KARE 11 Foundation, BNSF Railway Foundation and many individual donors funded Heart Gallery. In 2014, the Minnesota Department of Human Services (MN DHS) began providing financial support for Minnesota Heart Gallery and made possible the creation of a permanent coordinator position. 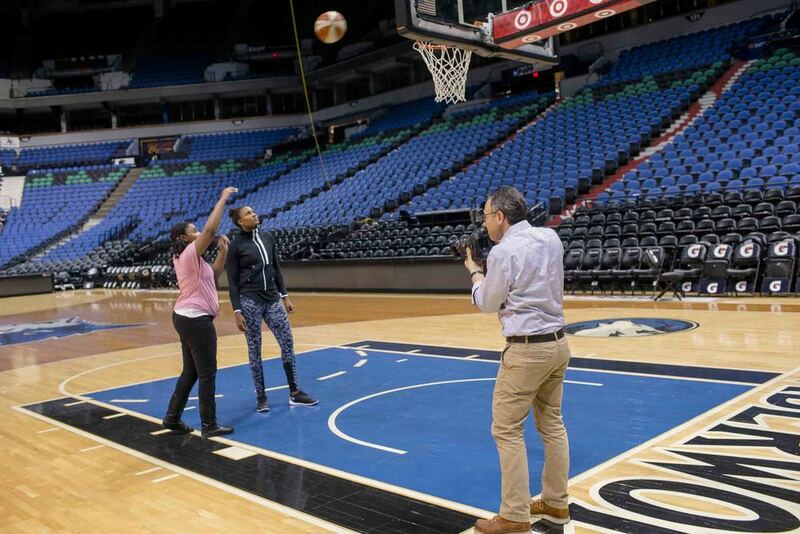 Since 2014, Minnesota Heart Gallery works to support 220 volunteer photographers from every corner of Minnesota as they make possible about 120 shoots a year. In addition to the hours and talent contributed by our volunteer professional photographers, the Minnesota Heart Gallery would not be possible without the financial support of Minnesota Department of Human Services, Child Safety and Permanency Division, Gannett/KARE 11 Foundation and individual donors who give generously each year to Ampersand Families’ general operating fund. Please note: Minnesota's Heart Gallery is not the listing of the state's waiting children and youth. funded by the Minnesota Department of Human Services, with additional funding from Gannett Corporation / KARE11.